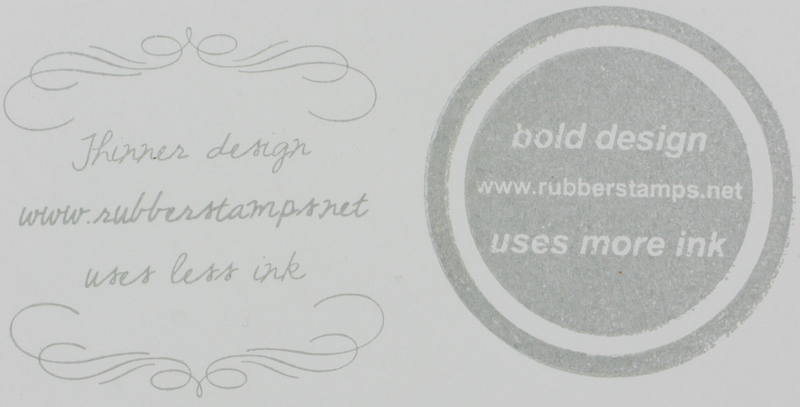 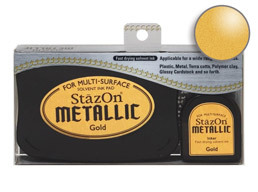 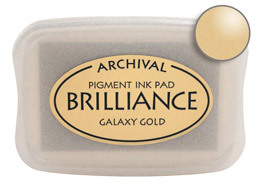 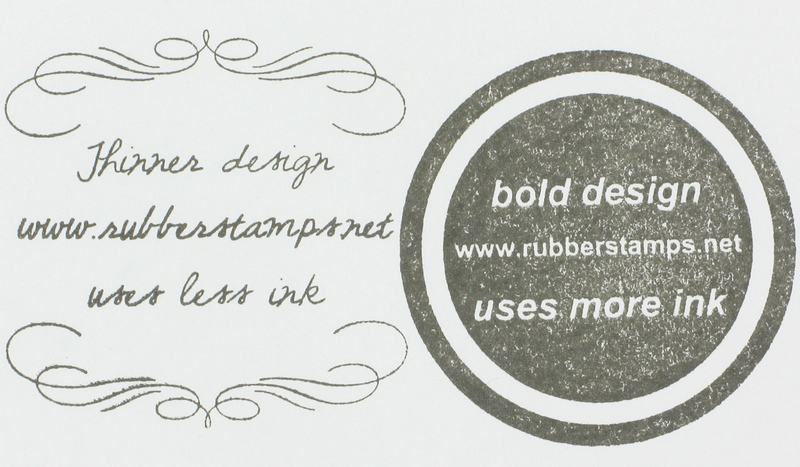 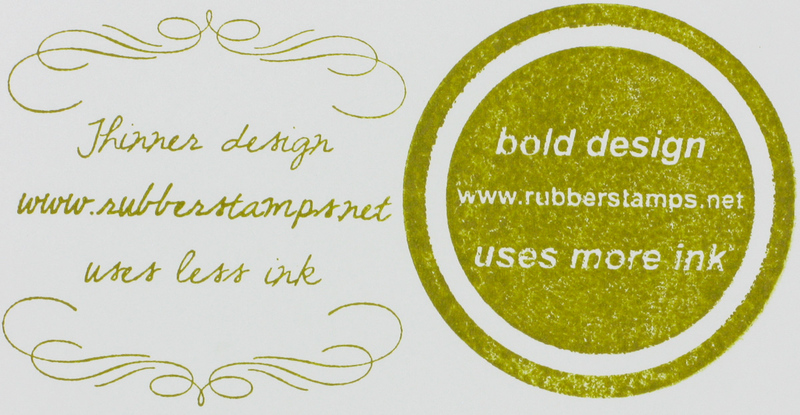 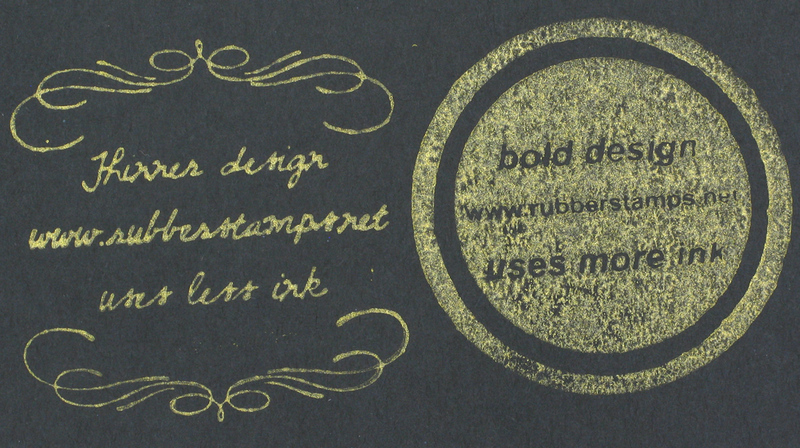 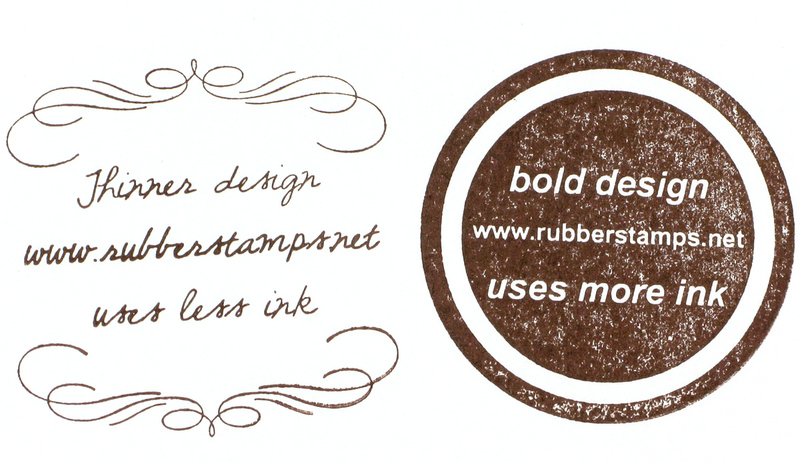 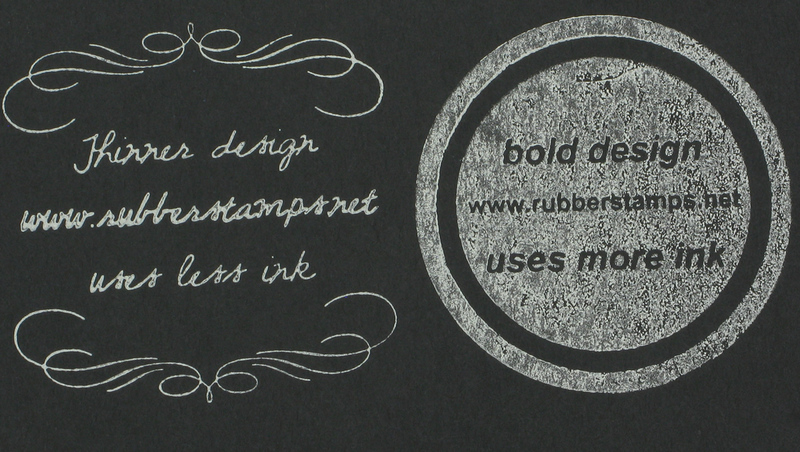 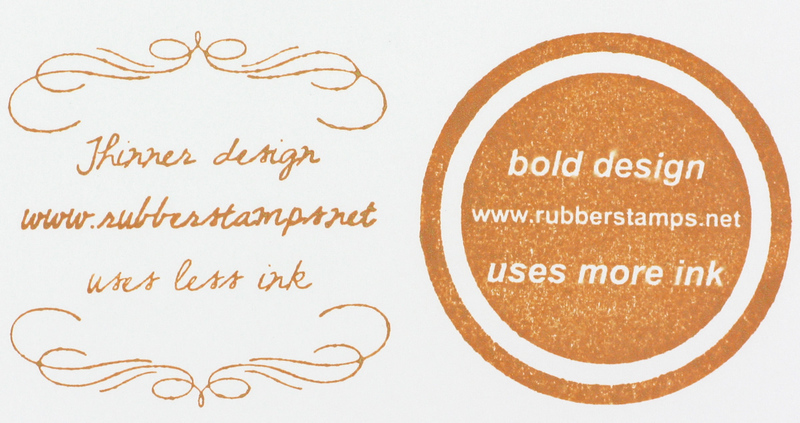 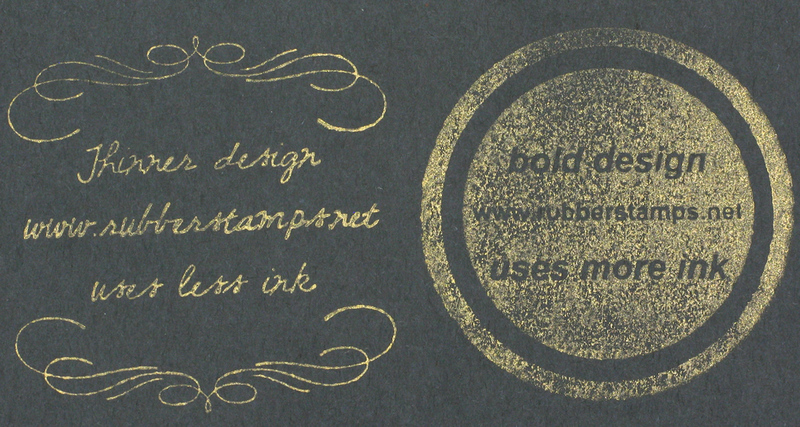 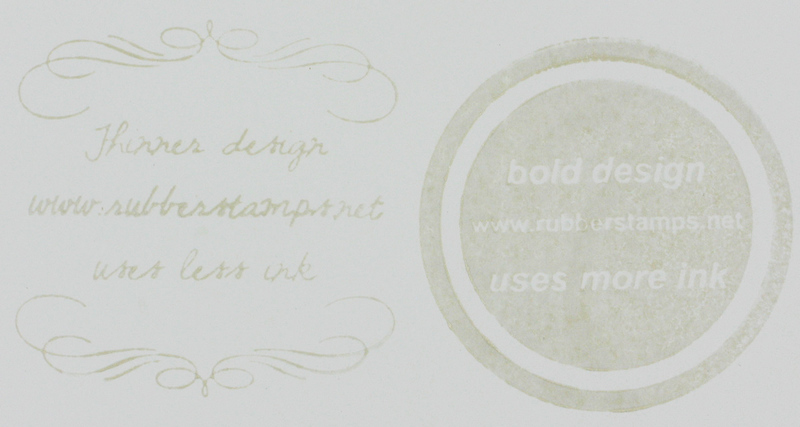 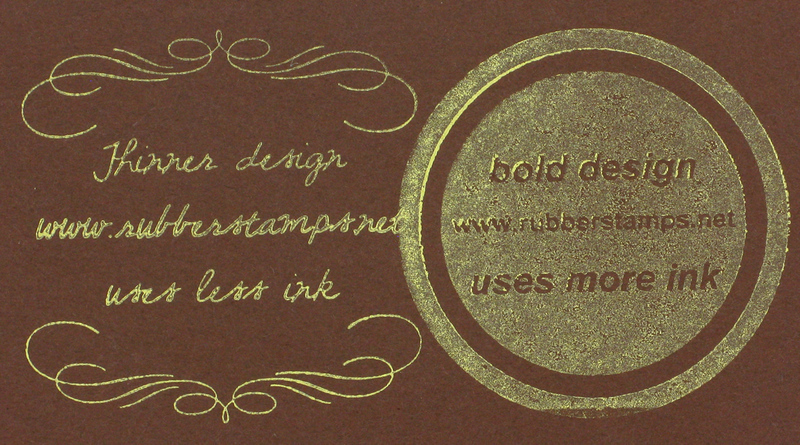 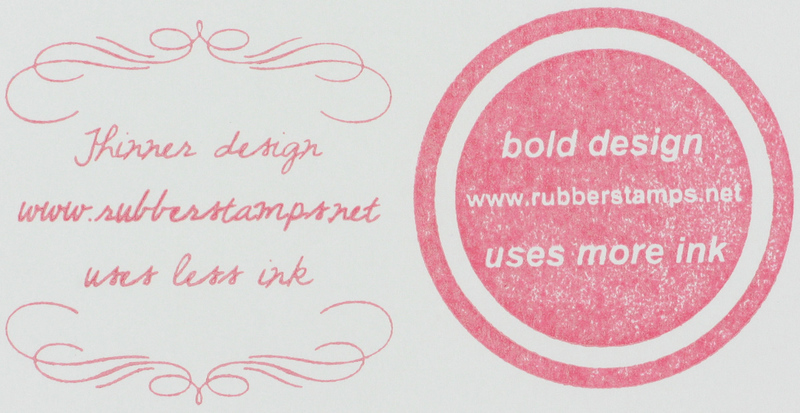 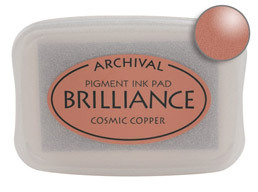 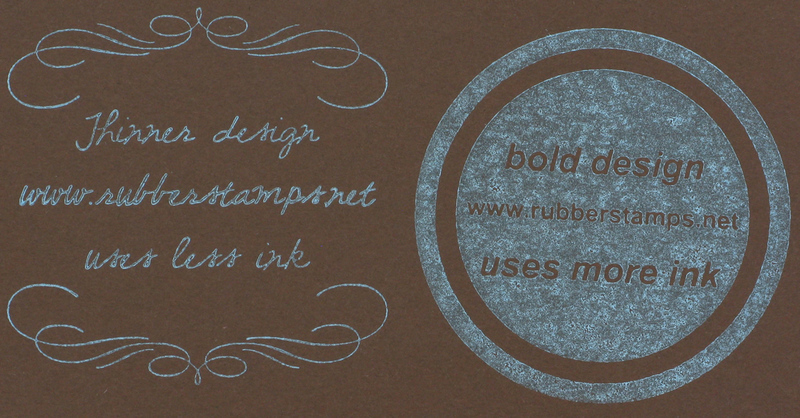 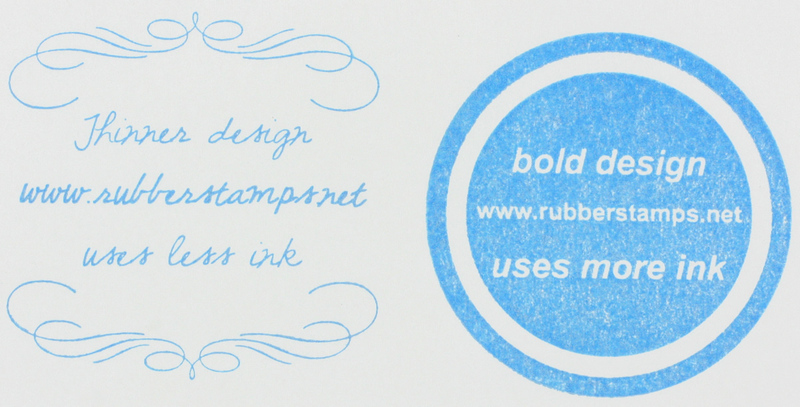 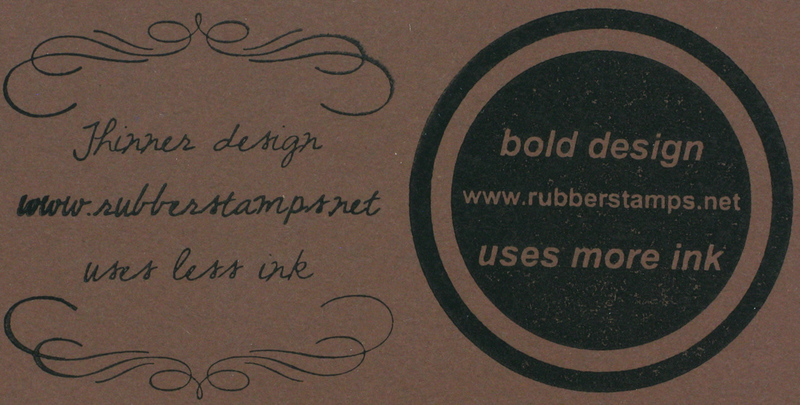 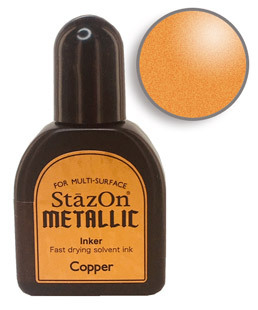 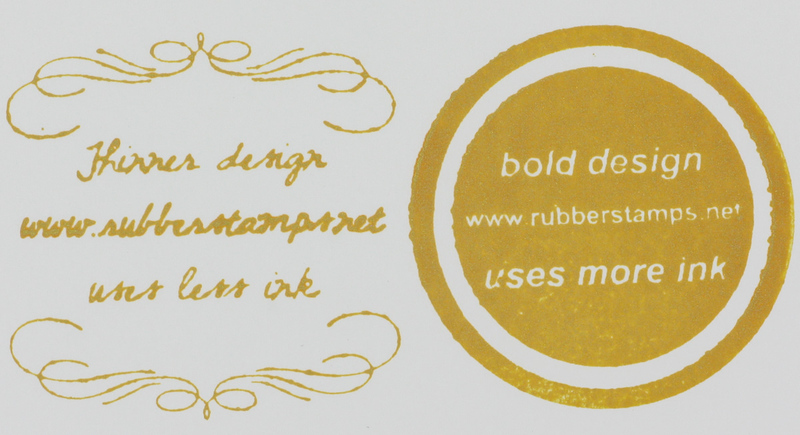 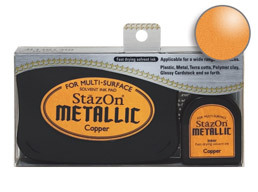 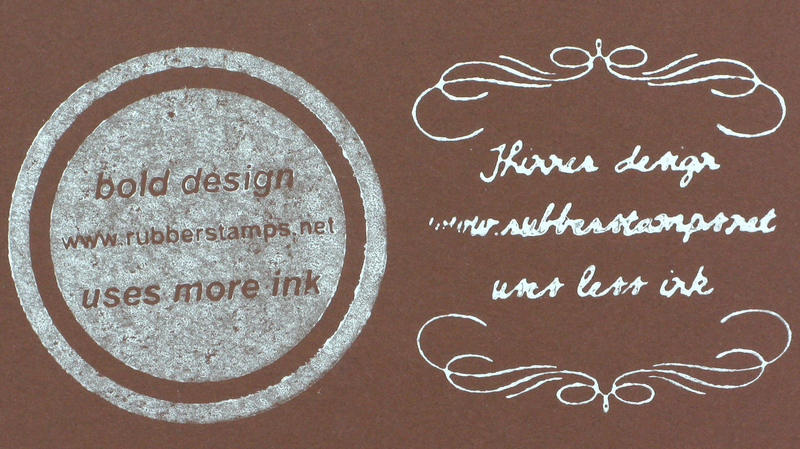 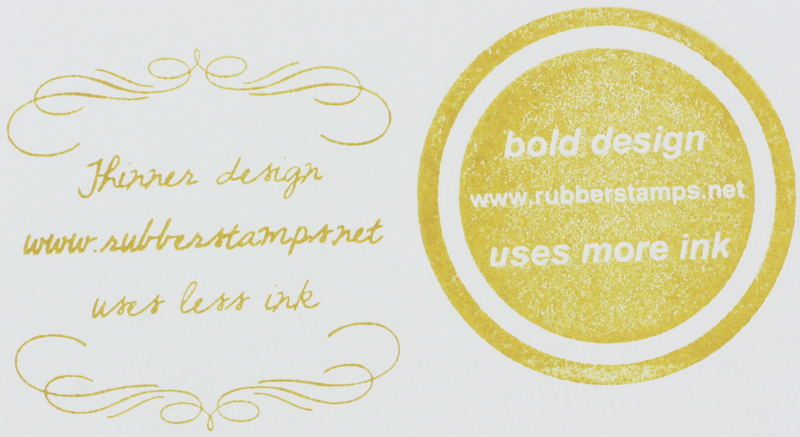 Metallic Ink Stamp Pads - Available in Gold, Silver, Copper and More! Non-toxic, acid-free, fade-resistent ink excellent for most glossy surfaces, including vellum, photos, and coated papers. 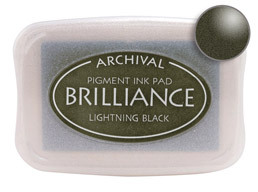 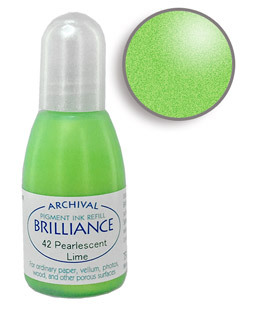 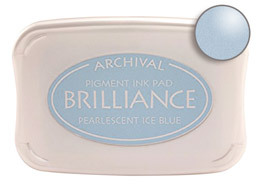 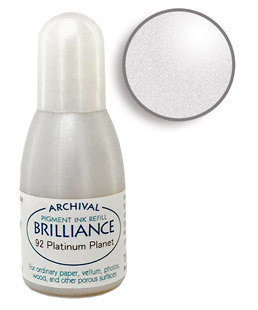 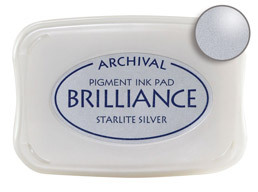 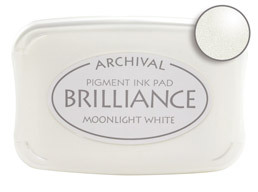 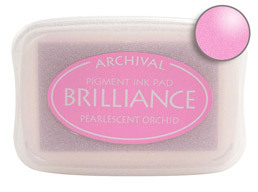 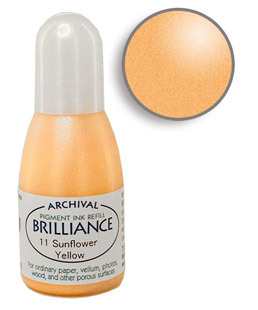 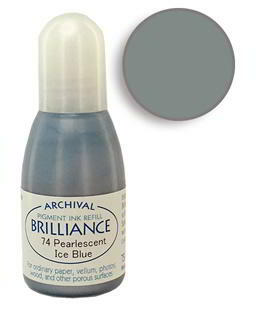 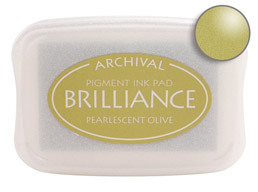 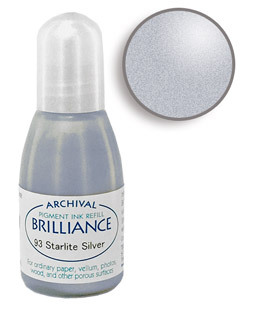 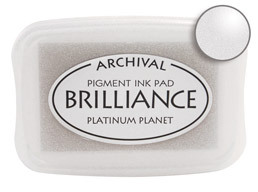 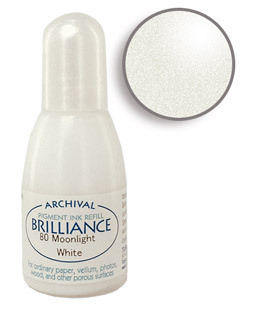 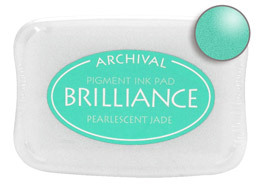 Brilliance also works well on ordinary paper, tissue, wood, and other porous surfaces. 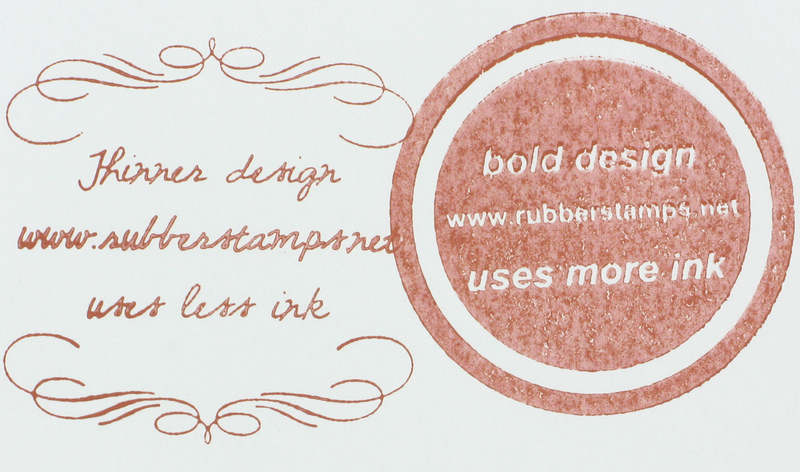 Drying time will vary; heat-setting will speed drying time. 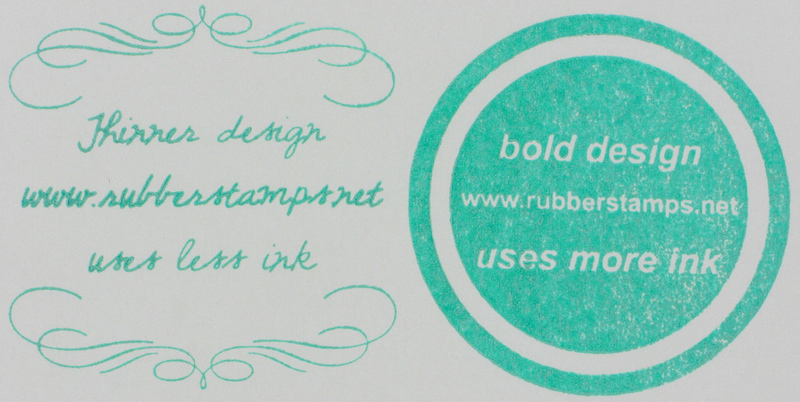 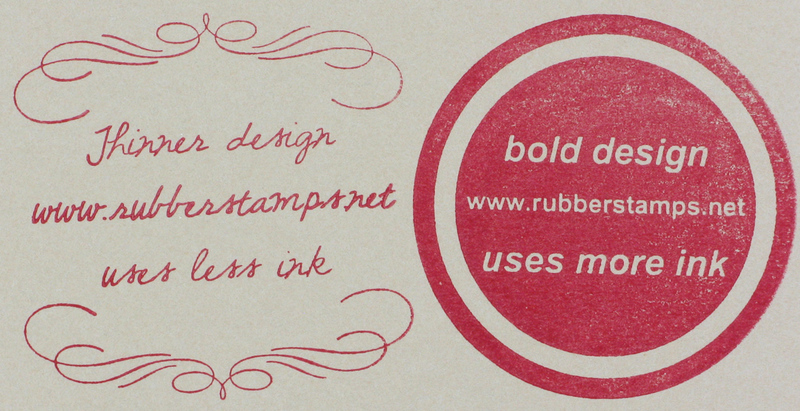 Raised inking platform allows use with larger stamps. 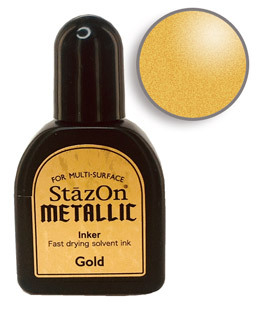 Acid-free, archival and fast-drying solvent ink. 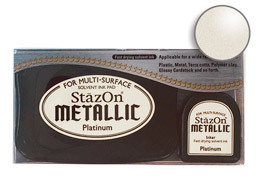 Designed specifically for use on plastic, metal, polymer clay, glossy paper and painted surfaces. Use in well-ventilated area; drying time will vary by surface and amount of ink applied. 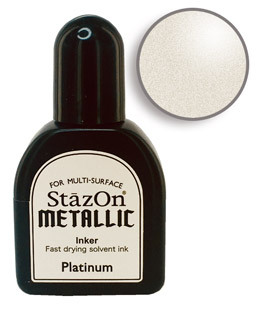 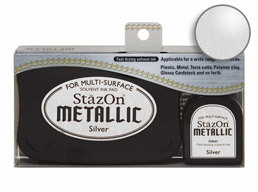 StazOn sets include three times the ink of a traditional StazOn stamp pad.